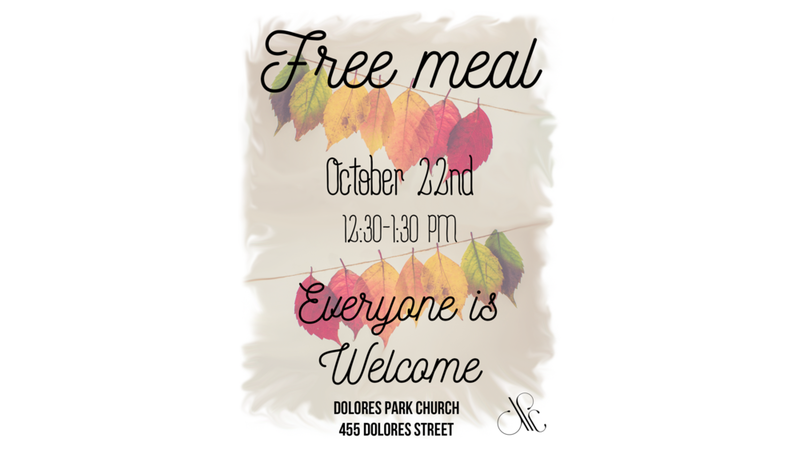 On Sunday, October 22nd at 12:30, we’re having the Fall Outreach Café as an opportunity to connect with our community. Invitations are available to invite the lost, your friends, neighbors and/or family. If you would like to volunteer by setting up/clean up, inviting people passing by, serving/clearing tables, and/or hosting a table email the church, or talk to Pastor John or Evan Rogers at service. We will meet on the 22nd immediately after church in the room just past the fellowship hall.